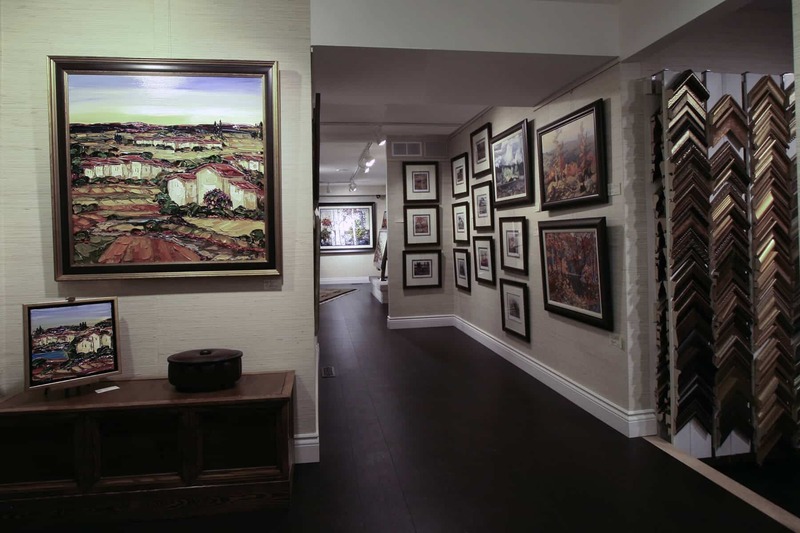 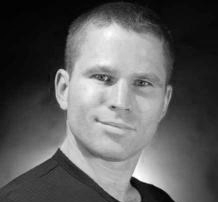 Has shown this artwork in galleries in Canada and the United States. 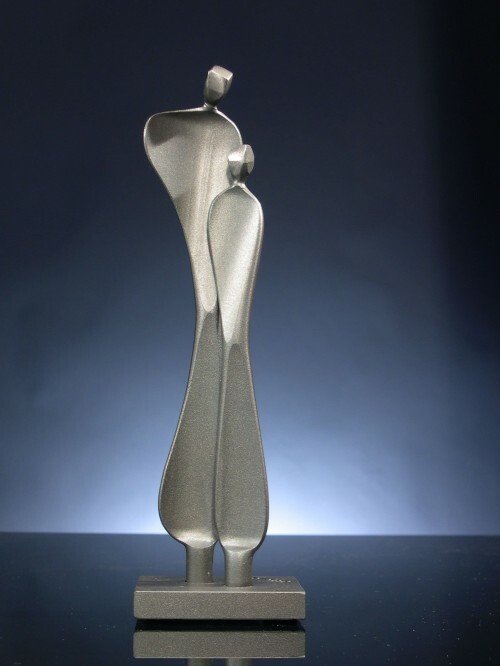 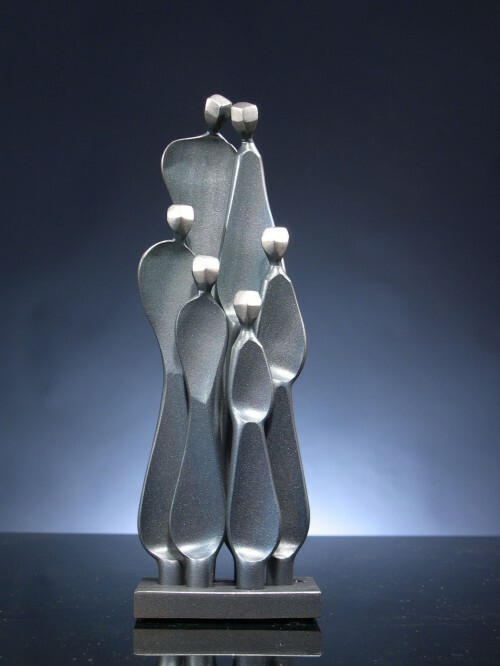 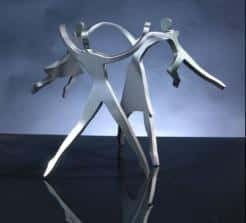 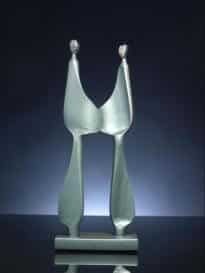 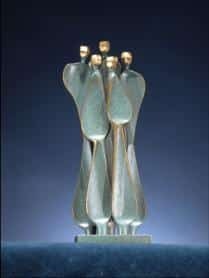 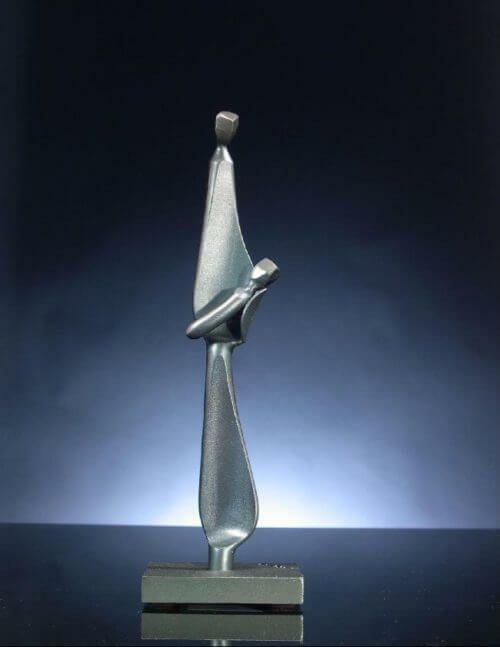 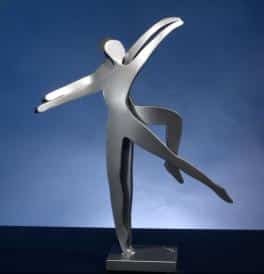 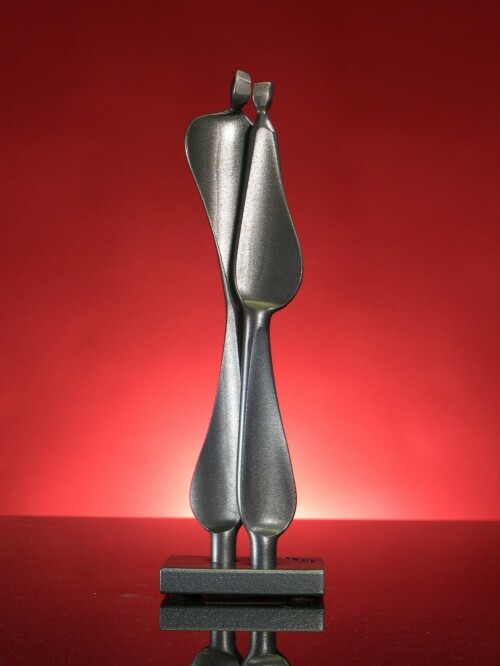 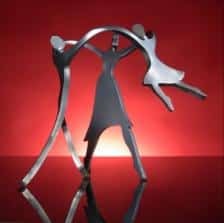 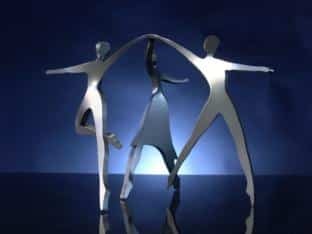 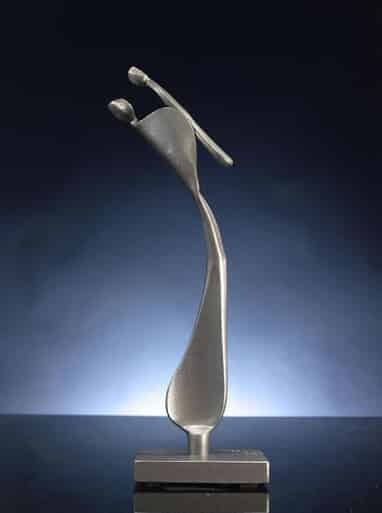 The sculptures have a home in numerous corporate and private collections and can be found in the many galleries around the world that carry Kramer Sculptures. 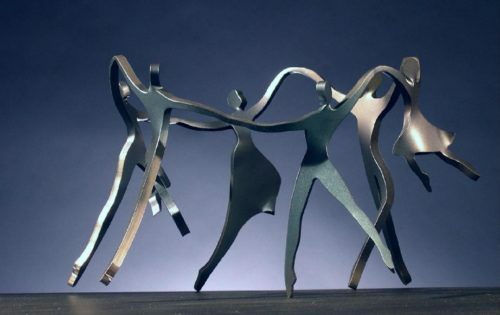 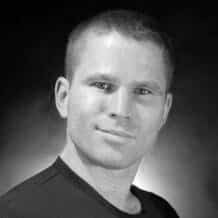 Boris Kramer has a large sculpture studio in Ontario that creates unusual and inspirational sculptures and furniture out of steel, copper and other metals using the ancient tools and techniques of blacksmithing. 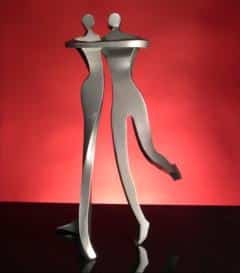 Kramer studio artisans use a multitude of different tools and equipment to forge these unique pieces. 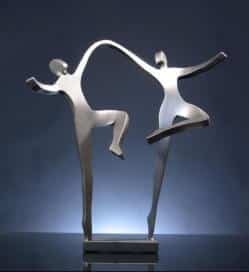 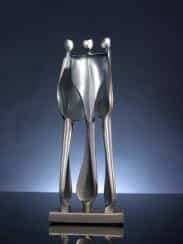 Kramer Sculptures have made their way across the world because of the peaceful beauty and grace they carry with them. 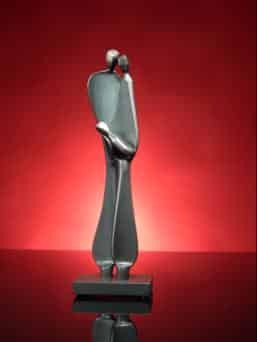 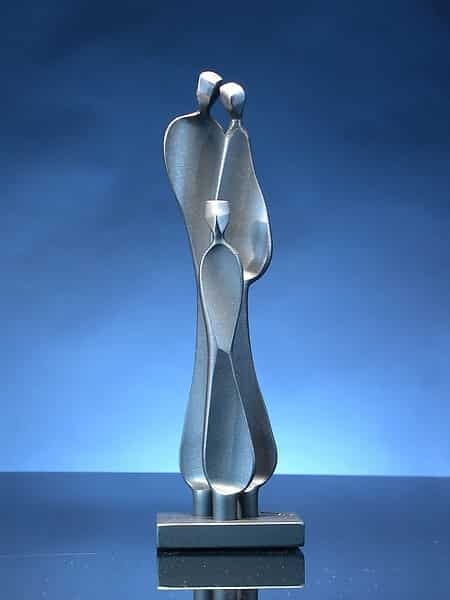 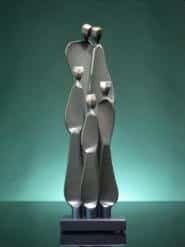 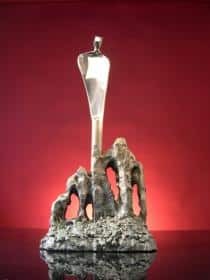 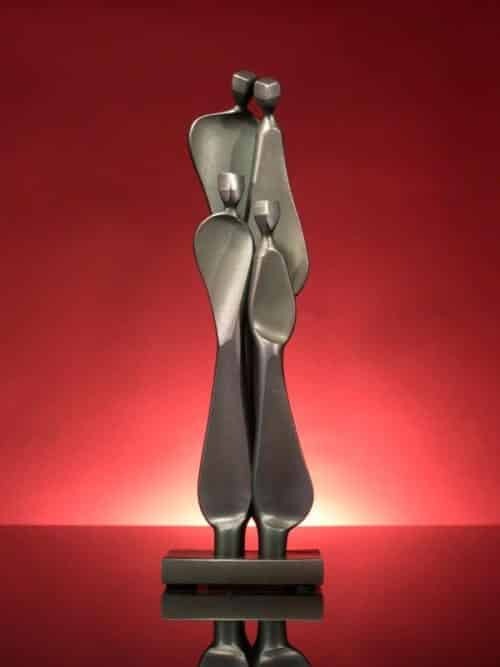 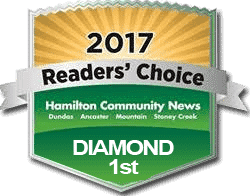 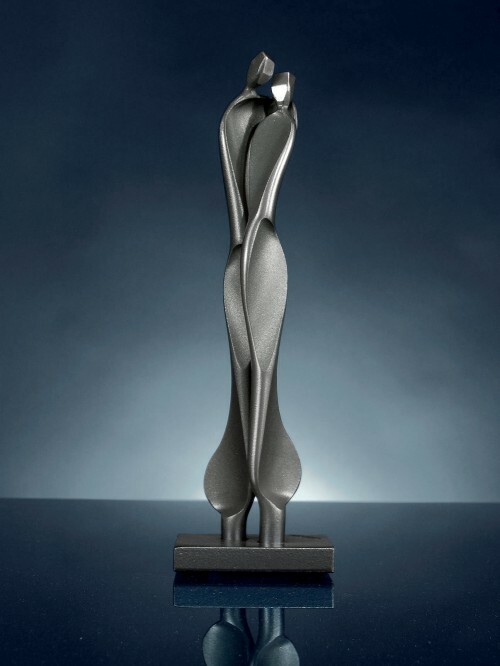 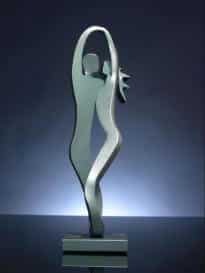 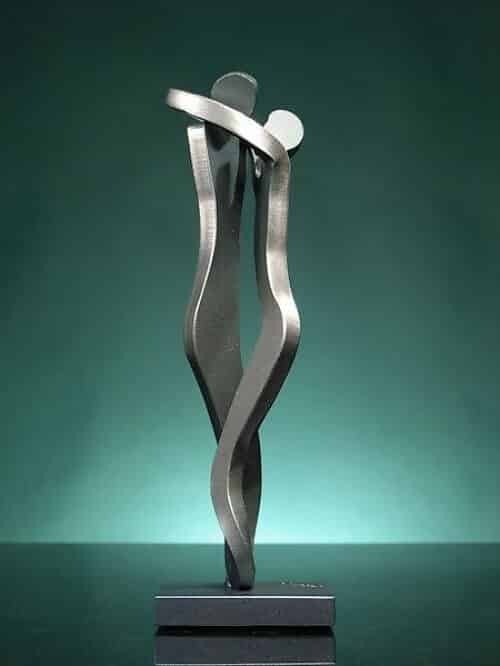 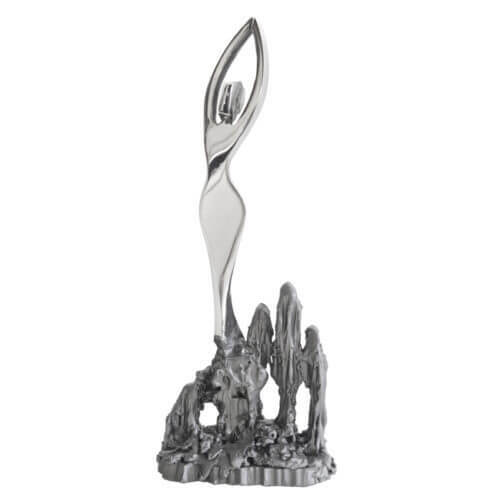 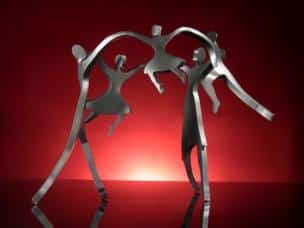 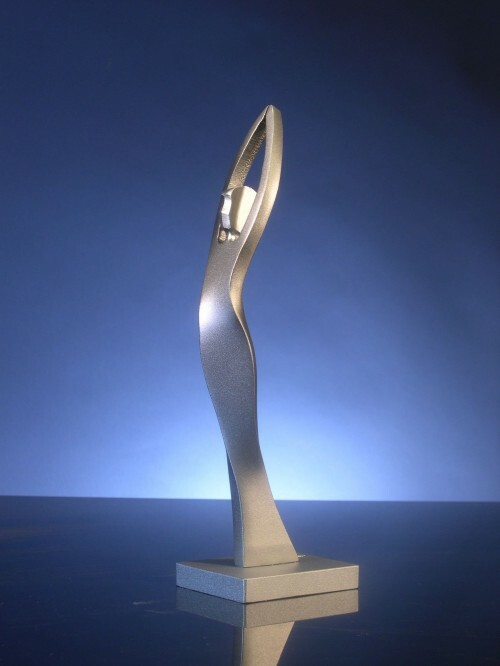 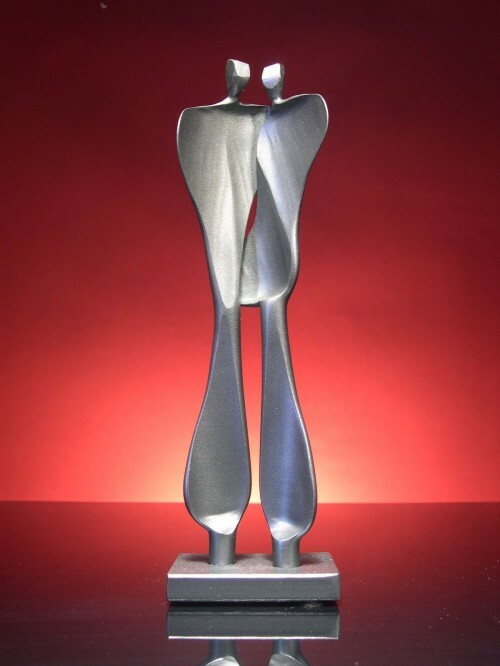 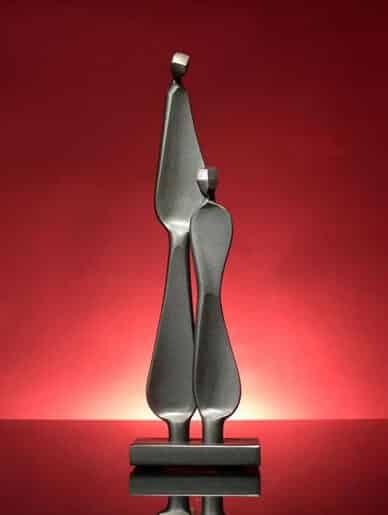 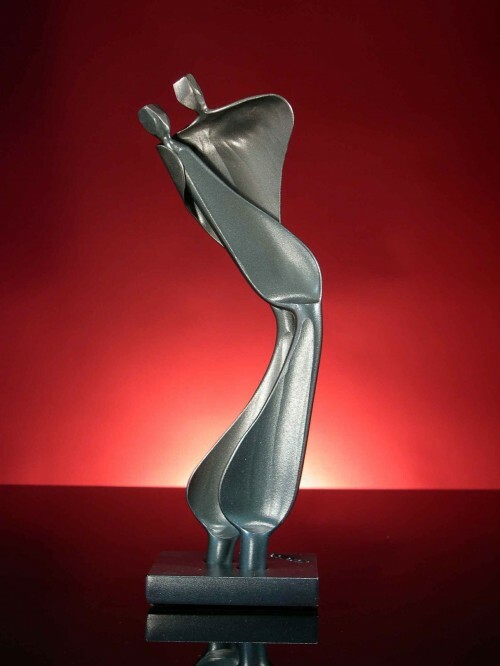 The extraordinary presence that these sculptures create has made them very popular gifts and awards. 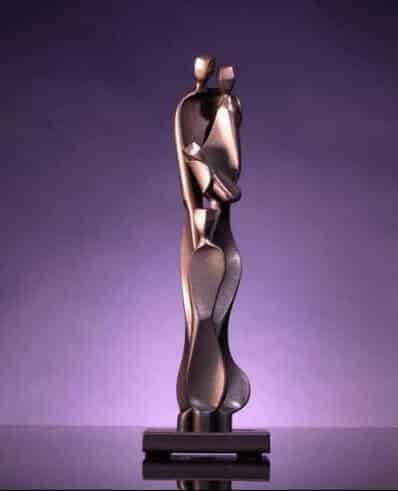 Celebrities who own a Sculpture include, Victor Borge, Harry Belafonte, Kenny Rogers, Princess Margaret, Gerald Ford, Jean Chretien, Pierre Trudeau, Nana Mouskouri, and Billy Graham.